Modern and traditional archery arrows. 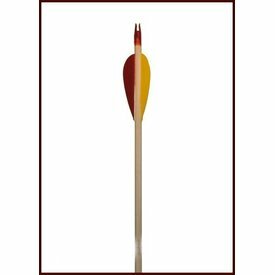 Wooden arrows in several sizes and pondages. Suitable for archery, competition and living history. Suitable for both beginning and advanced archers.